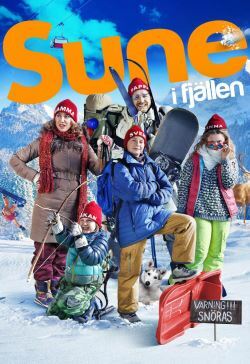 The Svensson family goes on a ski-vacation during the winter holiday. Sune the family flirt girl-charmer is yet again pulled into a difficult relationship and his father Rudolf is pushed into difficulty parent challenges while the little brother Håkan is up to no good. The big sister being ashamed of her family and the mother Karin tries to glue the family together and enjoy their vacation.